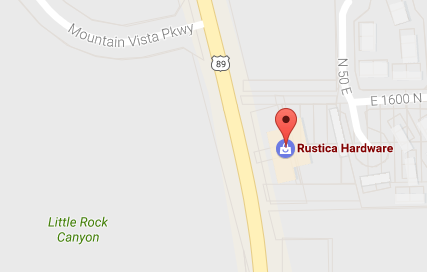 Rustica Hardware’s collection of outdoor decor and rustic accessories is sure to add a rustic, yet modern feel to your yard space. 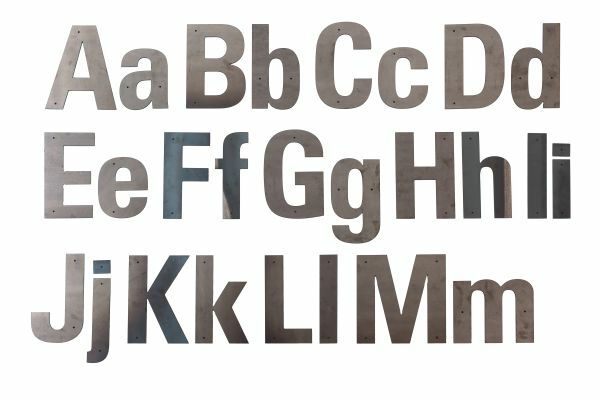 We have metal letters that are designed to add a personalized touch to your space, and timber plates that can be used in various projects in your back or front yard! Not sure where to get started? Read below for some of our top outdoor decor ideas to easily add a rustic feel to your home! 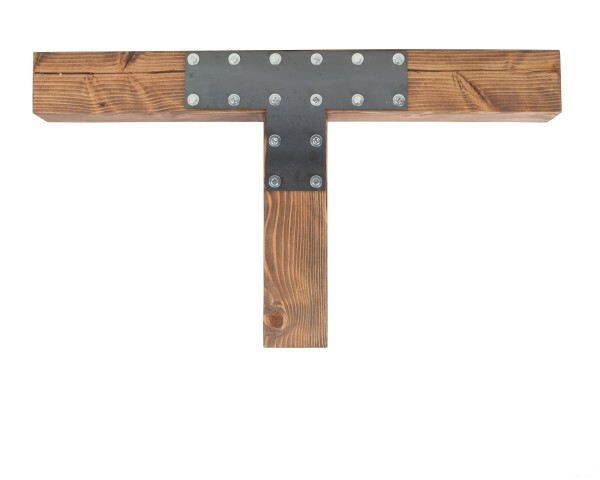 Compliment the numbers on the front of your house with our metal letters that will have a beautiful patina over time. Use our timber plates to create a beautiful pergola or shed in the backyard, perfect for entertaining guests on those warm summer nights. 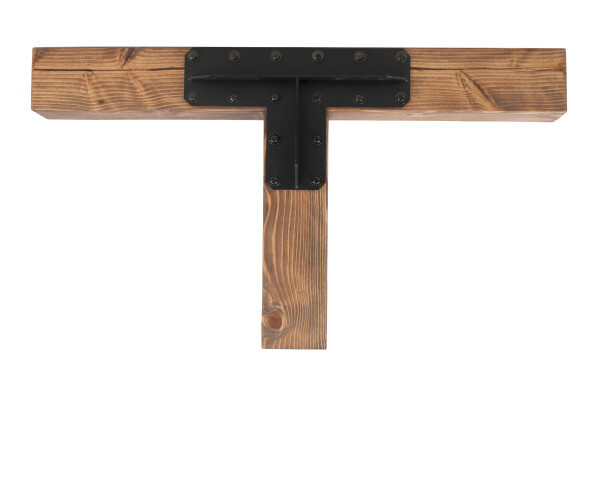 The exterior of your home is the first impression your neighbors will have of you, add your personal touch with some of our favorite rustic designs and hardware to make sure it’s a good one. 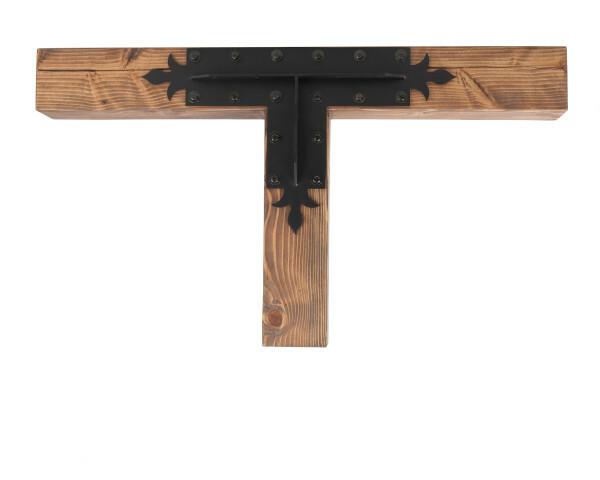 Adding a rustic design to your home doesn’t have to stop on the inside. Shop our collection of outdoor decor and art to customize your garden today! If you’re looking for another way to add a new design to your outdoor space, our swinging barn doors can be installed in the interior or exterior of your home!